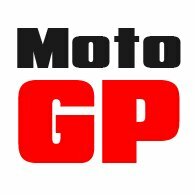 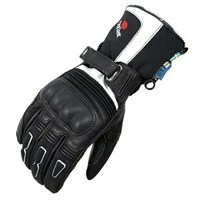 Halvarssons is a very serious maker of high quality, technical motorcycle clothing. 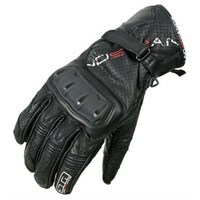 Their attention to detail is second to none, and the company's after-sales service is unmatched. 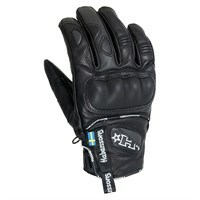 Halvarssons started out making leather gloves; and indeed their home town of Malung in Sweden is a well-known for its tannery and expertise in leather products. 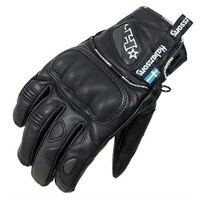 Halvarssons has actually been making in leather for almost a hundred years. 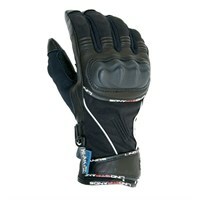 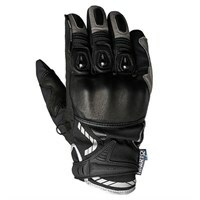 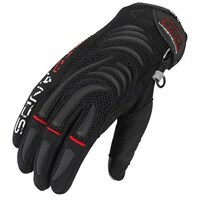 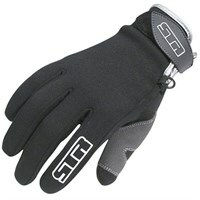 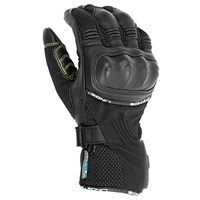 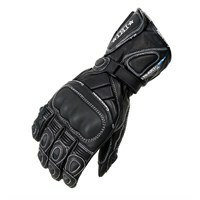 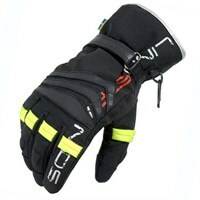 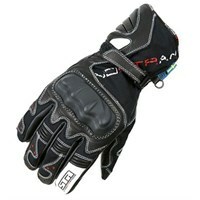 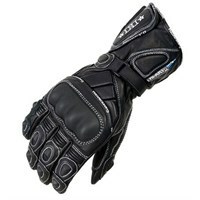 Their gloves are beautifully soft and extremely comfortable to wear. 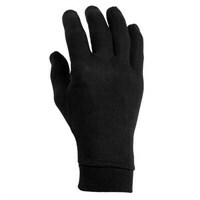 But this is a company that is obsessed by safety and so, whether you are looking for a textile or a leather glove, you can be assured that your pinkies are in safe hands. 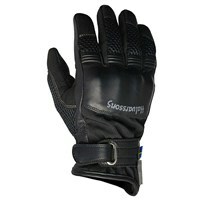 Halvarssons uses all the very best technologies and membranes, like Outlast, Thinsulate, Dryway Plus and so on. 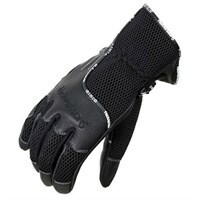 But Halvarssons has also developed its own, very effective, anti-abrasion backing material called Hi-Art that increases the strength of leather by 200%, and the strength of textiles by 500%. 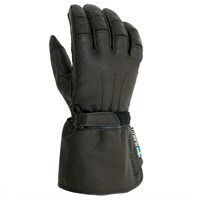 This may explain why many Police forces choose Halvarssons for their gloves.